I want to replace this with an arrangement where inside a square box(background) I will have First letter of the name in the absence of an avatar. How can this be accomplished? Use the get_avatar filter and develop a function to return whatever avatar you want. Not the answer you're looking for? Browse other questions tagged comments comment-form wp-list-comments comments-template comment-meta or ask your own question. 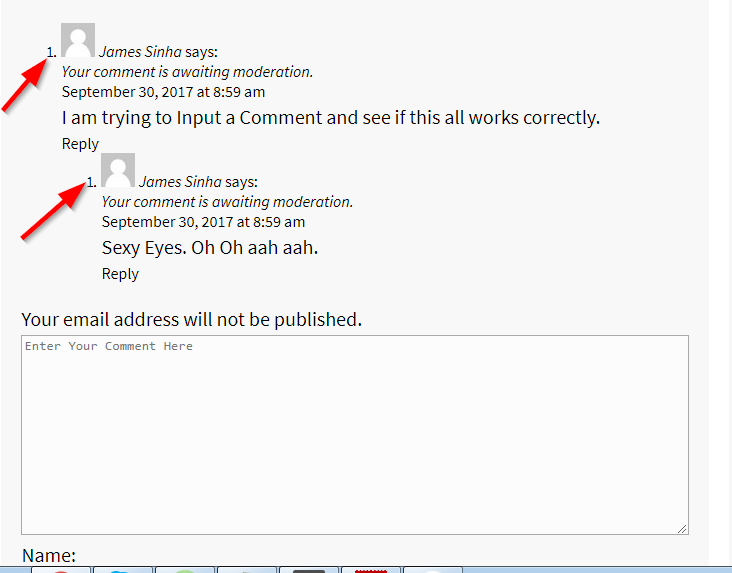 What filter/action hook can I use to add a few links to the admin comments page?